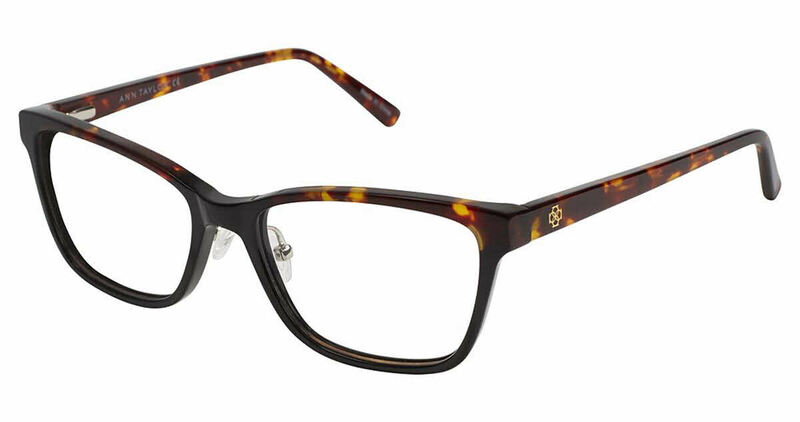 Ann Taylor AT403 is a Full Rim frame for Women, which is made of Plastic. Ann Taylor AT403 Eyeglasses come with a cleaning cloth and protective carrying case. Searching for plastic frames with adjustable nose pads for years...finally found!